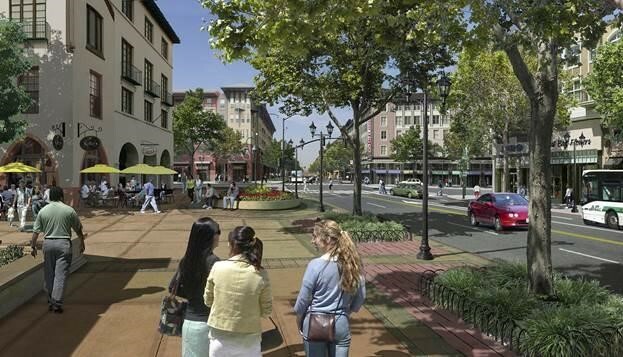 The committee will consider issues and potential revisions to Chapter 26 and 42 related to planning environments that facilitate walking, and create sense of places by encouraging walkable development where appropriate. A number of areas in Houston are attracting higher density commercial, office, and multifamily residential developments. These developments present an opportunity to create more vibrant, walkable streets that support alternative modes of transportation. The City’s development ordinances should maximize these opportunities. The Walkable Places Committee will explore how these ordinances should be amended to achieve this objective. In 2017, the Houston Planning Commission launched the Walkable Places Project. The project will develop approaches to promote walkable development that are more context sensitive in three pilot areas. Today’s development code encourages a suburban style of development, which is not appropriate for walkable urban areas. Some of the characteristics of a walkable place include reduced building setbacks, pedestrian friendly building elements, wider sidewalks and unique parking arrangements. The Planning and Development Department held the first round of community meetings in the 3 Walkable Place Pilot Areas in mid-June. The proposed pilot area boundaries are currently posted on the Pilot Ares website. We welcome public review of the proposed boundaries and value resident and stakeholder input. To encourage walkable development effectively, it’s important to create rules appropriate for the local context of an area. 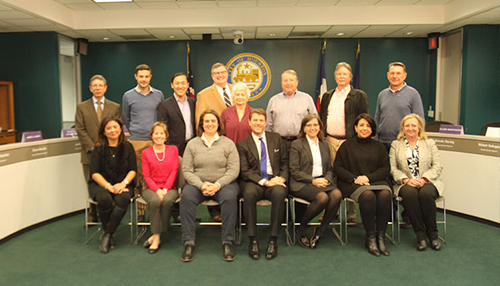 Therefore, the committee proposes to create an application process to allow for the creation of Walkable Place Districts with a unique set of rules. The committee has selected three pilot areas to test and prove the concept of the proposed Walkable Place District application process. The three pilot areas are Emancipation Avenue in Third Ward, Midtown, and Hogan Street in Near Northside. To ensure we identify appropriate rules for each pilot area that are effective and promote walkability, the Planning and Development Department has initiated a series of community engagement meetings in each pilot area. Please click on the pilot areas below to view their respective plans.